The LNP has committed to phase out single-use plastic supermarket-style bags across the state. Opposition Leader Tim Nicholls said in Cairns today, that if elected, an LNP government would take the lead to protect the environment and clean up Queensland. 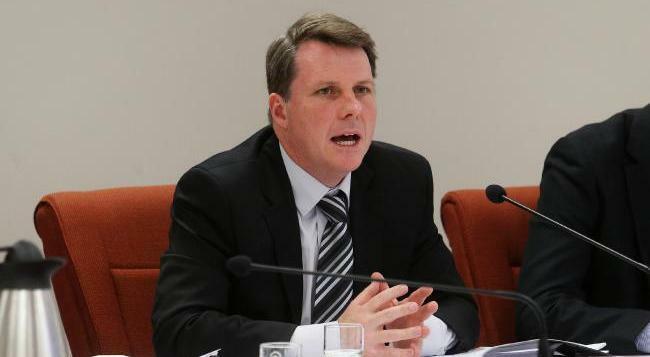 “For too long Queensland has lagged behind other states and countries,” Mr Nicholls said. Clean Up Australia founder and chairman Ian Kiernan welcomed the commitment. “Having just completed our 2016 Great Northern Clean Up and as we approach the 2017 national campaign it’s wonderful that the LNP is taking such a strong leadership position to make sure single use items such as these bags don’t end up on our streets and beaches, in our parks, bushland and waterways,” Mr Kiernan said. Toby Hutcheon, representing Wildlife Queensland and the Boomerang Alliance of 45 groups, also welcomed the commitment. “Single use plastic bags are wasteful and deadly to wildlife. Governments have recognised this for years and now it is time for Queensland to act,” Mr Hutcheon said. “We welcome the LNP’s support for a ban. This will make a difference and receive many community accolades. “There is now nothing stopping the State Government from acting to phase out single-use plastic bags in Queensland as soon as possible. Shadow Environment Minister Dr Christian Rowan said the phase out of single use bags would target widely-used, lightweight supermarket-style bags. He said the Local Government Association of Queensland unanimously supported restricting plastic bag use. “These represent the vast majority of bags used and littered, and include lightweight ‘degradable and biodegradable bags’ that were often a greater threat to wildlife,” Dr Rowan said. “Green, or bring-your-own bags, heavy retail bags, paper bags and barrier bags for fruit, vegetables and meat will not be banned.